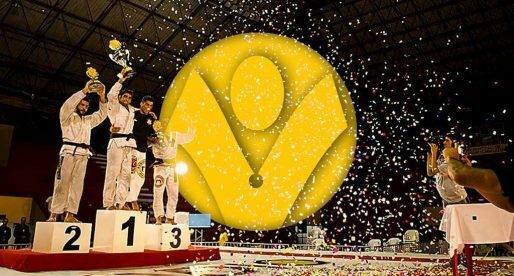 Home BJJ News IBJJF Pans Absolute Results, Lo Will Face Hulk For the Very 1st Time! 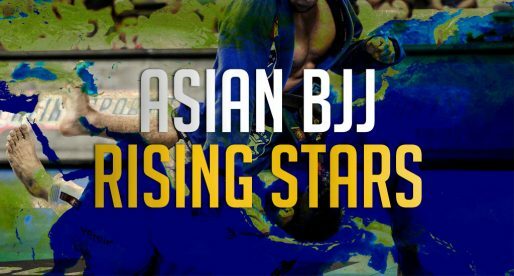 MARCH 23, 2019, Bren Center – Irvine California housed another big event of the International Brazilian Jiu-Jitsu Federation (IBJJF), the 3rd day overall, and the first where we got to see the adult black belt division in action. Below is a run-down of the ABSOLUTE DIVISION, to check how the standard weight classes went, please check here. As per usual, the open weight class was on a league of its own in terms of match-ups, always interesting, these generated quite a few intriguing clashes. From those bouts, we would like to single out the Leandro Lo vs Gustavo Batista. 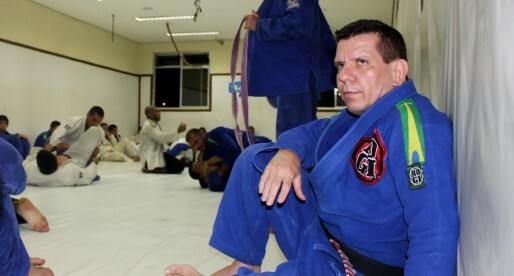 Batista, also known as Braguinha, was one of Lo’s most dedicated students up until his recent team shift to Atos. A bit of uncertainty surrounded this match, as we were unclear if there would be any hard feelings taken to the mat due to the break-up, but the athletes showed true professionalism in a clean victory for Leandro by 2 points. On the other side of the brackets was Lucas Barbosa, also known as the Hulk, who did the best “Hulk Smash” version of himself, submitting nearly everyone on his way through to the final with his traditional pressure passing method. 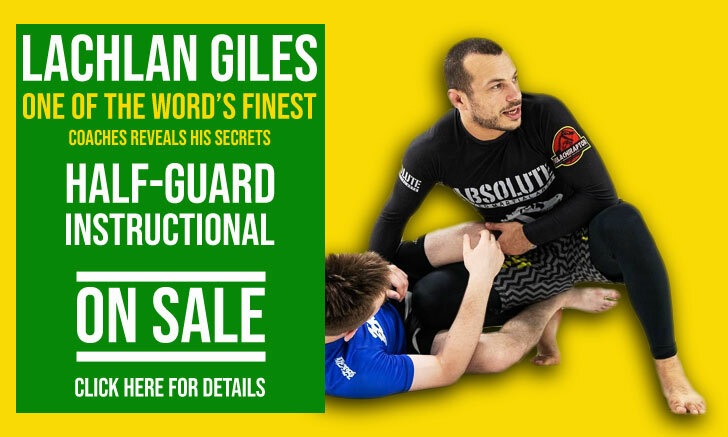 Barbosa will meet Leandro Lo in the final of the absolute division, a match we have never seen in the past, as these two had curiously never met in their combined match record of well over 400 bouts as black belts. On the female division, Gabi Garcia proved her game is still on point, demolishing the open weight division with relative ease. Garcia will meet Nathiely de Jesus in another unprecedented match-up. 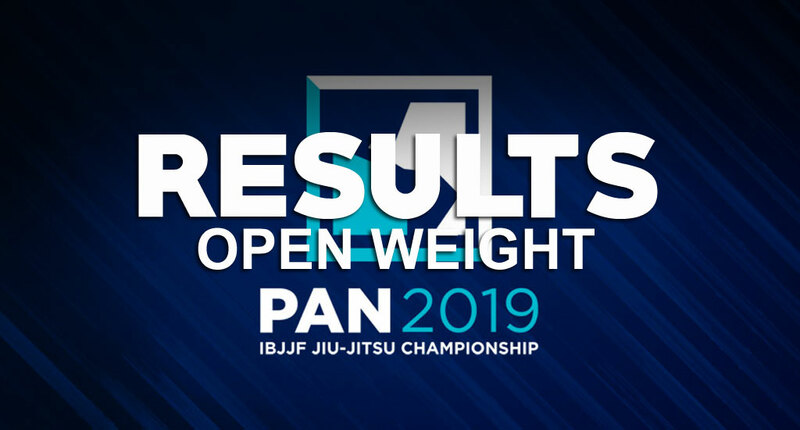 IBJJF Pan Results, Wardzinski and Matheus Gabriel Shock The World, Ffion Does It Again!